HVAC, Clean room, Air purifier and Cabin filter. Established in 2005, Shanghai Mingguan Purification Materials Co., Ltd. locates in the Anting Public Economic Zone, Jiading, Shanghai. 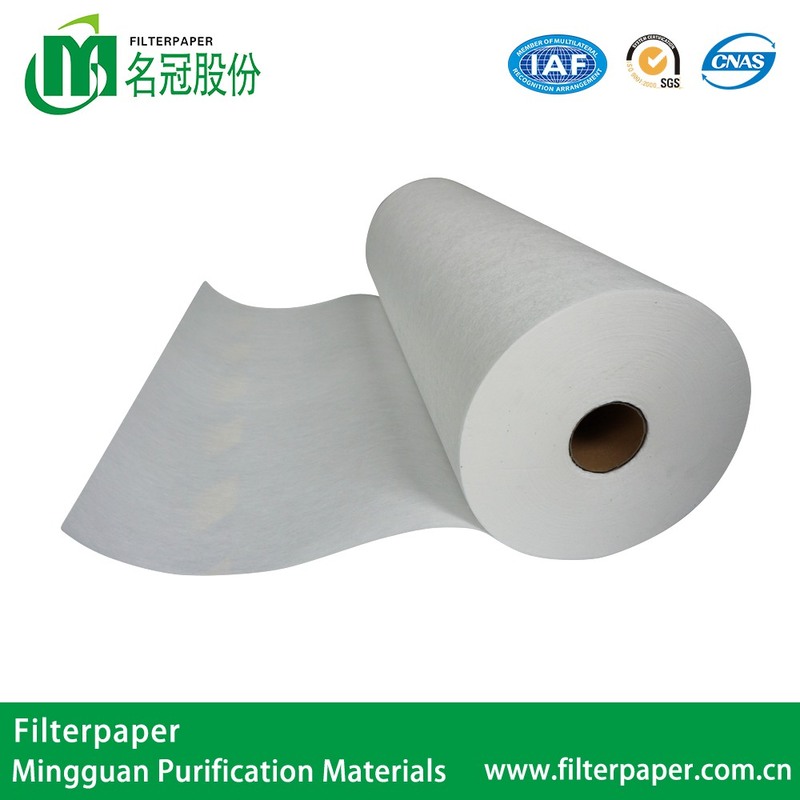 We supply filter media and elements for coolant, edible oil, air purifier, HVAC and cabin filter. We have comprehensive capabilities in manufacturing, R&D, and supply chain. The products export to many countries, like Thailand, Vietnam, Turkey and South Africa. Driven by premium quality, optimized cost, operation efficiency and quick reactions, we obtained ISO9001 qualification in 2008, implemented ERP in 2010, and established the overall management system afterwards from sales follow-up, production, supply chain to finance control. In 2004, we obtained 9 patents. In 2014, the we got listed on the China NEEQ (National Equities Exchange and Quotations). After years of manufacturing in filter nonwovens and media, we developed our own technologies on coolant filtration for steel, automotive, metalwork, and on air filtration for room purifier, auto, train and airplane cabin. Partnered with Bao Steel, Wuhan Steel, Luoyang Steel, NSK, FAW-VW, 3M and other accredited companies and organizations, we lead the market in share and in credibility. We target to list on the China Stock Market in next 3 to 5 years. 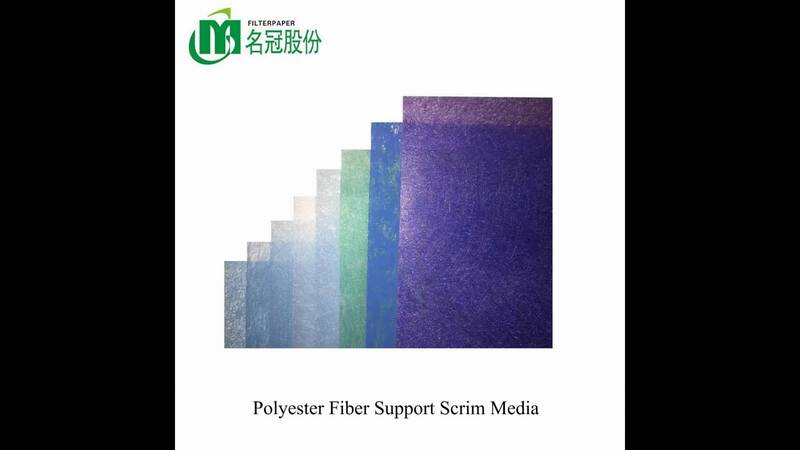 We are a manufacturer specialized in non-woven industry .Main products are divided into two series. 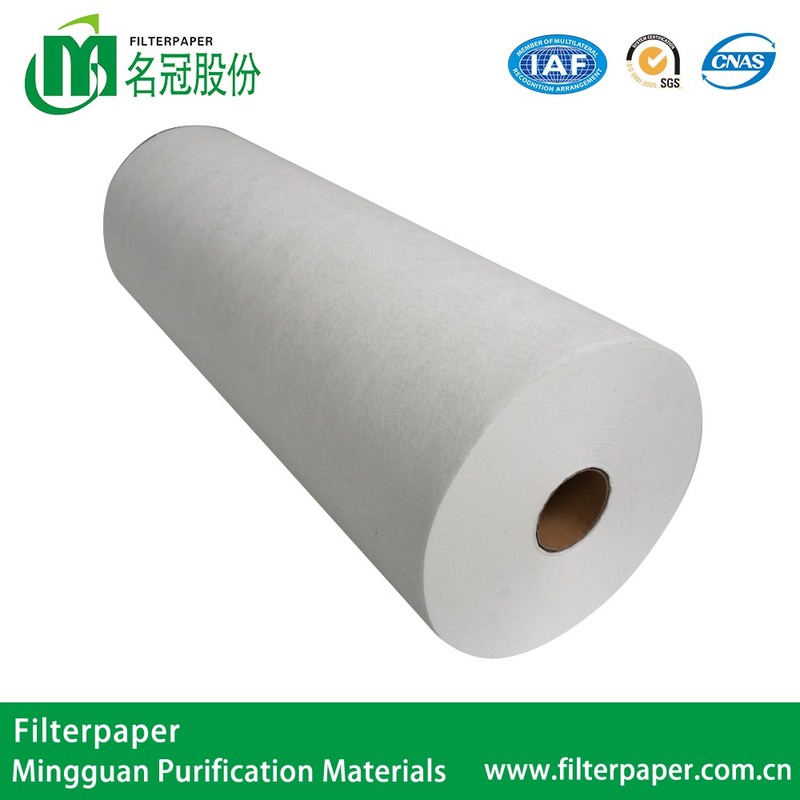 Air filter and water filter. a. 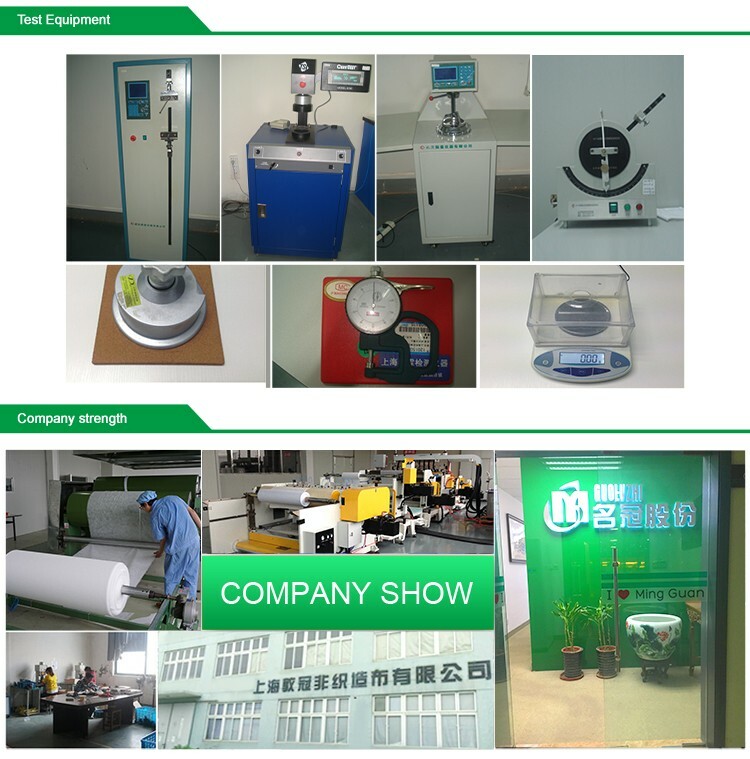 Inquiry--- The more detailed information you provide, the more accurate product we can provide you. b. Quotation---Reasonable quotation with clear specifications. c. Sample confirmation---Sample could be sent before the final ordering. 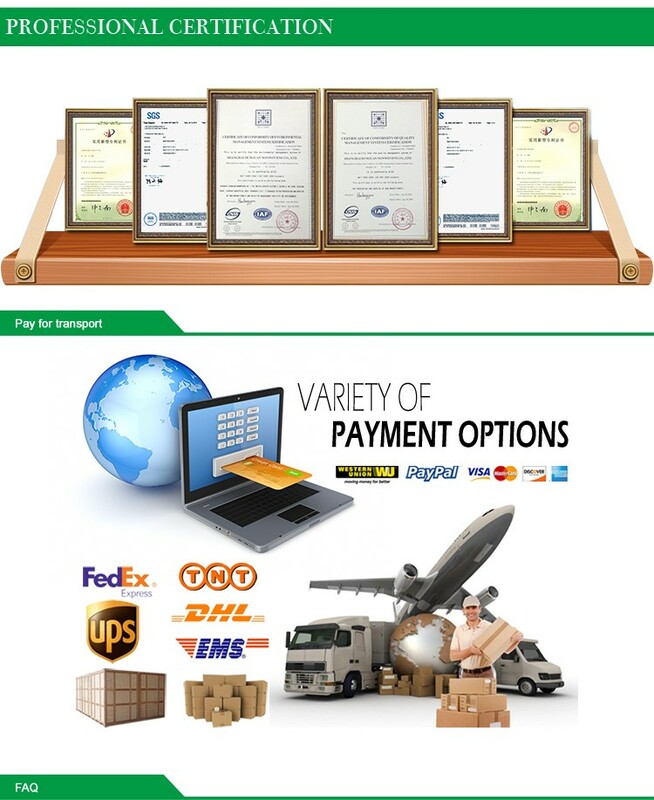 d. Payment terms--- T/T 30% in advanced, and the balance can be paid before shipment. 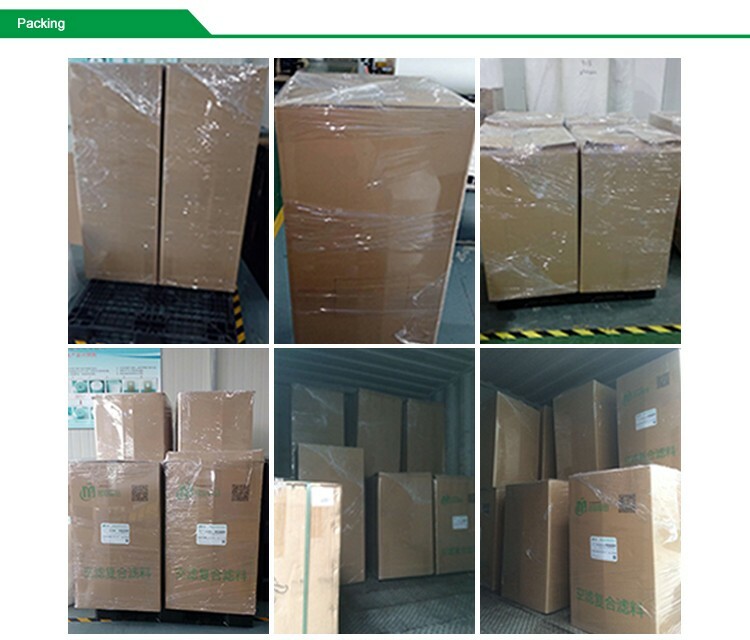 f. Shipping--- By sea, air or courier. Detailed picture of package can be provided. 3. What is the charge standard about the Samples? 1) For our first cooperation, buyer afford the sample fee and shipping cost, and the cost will be refund when made formal order. 4. What terms of payment you use?